My favorite genre on Pinterest lately has been bedscapes. I love the idea of seeing beauty in the chaos of an unmade bed. 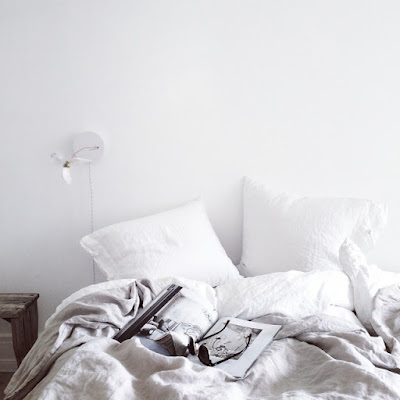 Here are my tips for creating your very own bedscape to enjoy everyday and night. My favorite website to get color palette inspiration is colorpalettes.net. I like how you can choose an image that you love and get a customized palette to help you recreate the mood. The palettes are sorted into Warm, Cool, Pastel, and Contrasting depending on your taste. The key to making a beautiful mess is layers. The four keys layers are sheets, blanket, duvet, and throw. You can choose to have all four in different colors or have the same colors in different textures or patterns. I love layering textures and having different soft fabrics touching my skin. This is the most part fun for me. I never like to buy bedding without feeling it first. Shopping for the bedding and feeling the textures of different weaves and fabrics is my favorite part. 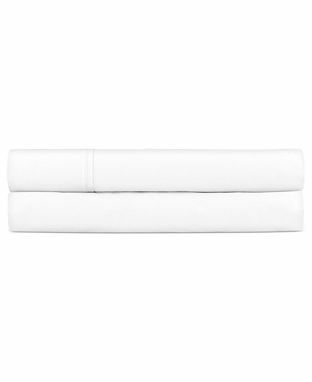 I love the feel of a really crisp set of sheets and percale is my favorite weave. This set below from Macy's is awesome! For blankets my favorite look is a herringbone weave made from super soft cotton. I love this one from Overstock, below. Duvet covers are my favorite way to refresh bedding. I like to use a different fabric for each season. 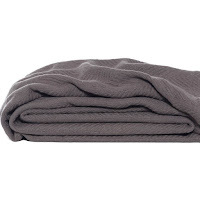 In winter I like flannel duvets or wool blends and in spring/summer I love linen. 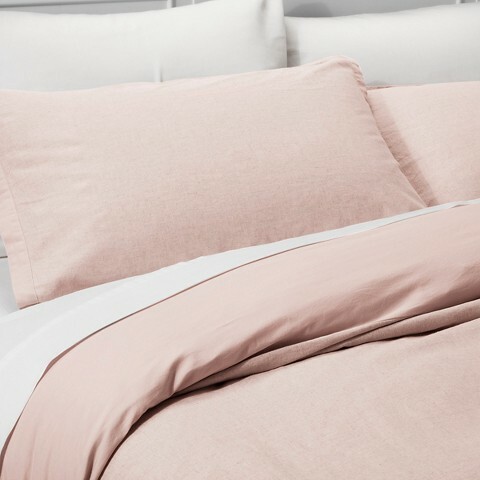 This blush duvet from Target is affordable and soft. The seagull version currently rests on my bed.